Who wouldn’t want to fly with arguably the best rugby player the world has ever seen!? 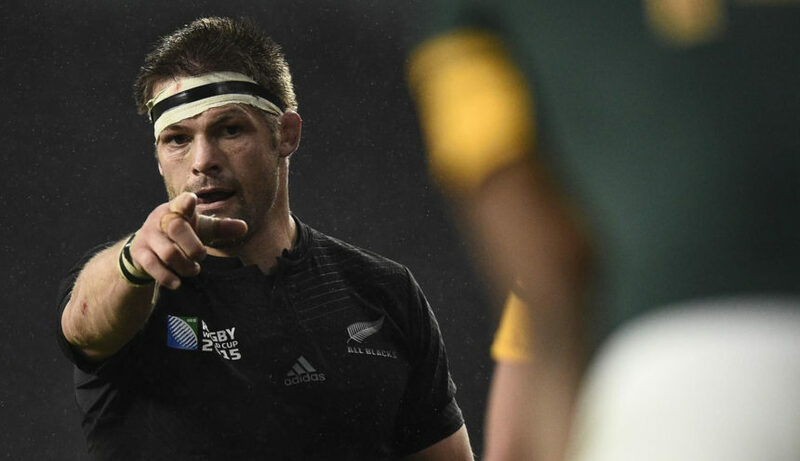 Richie McCaw captained the All Blacks 110 times of the 148 tests he played, leading them to two Rugby World Cup victories. He is the most capped player of all time and has won ‘Rugby Player of the Year’ three times, a true great. Richie’s other passion aside from Rugby is flying. 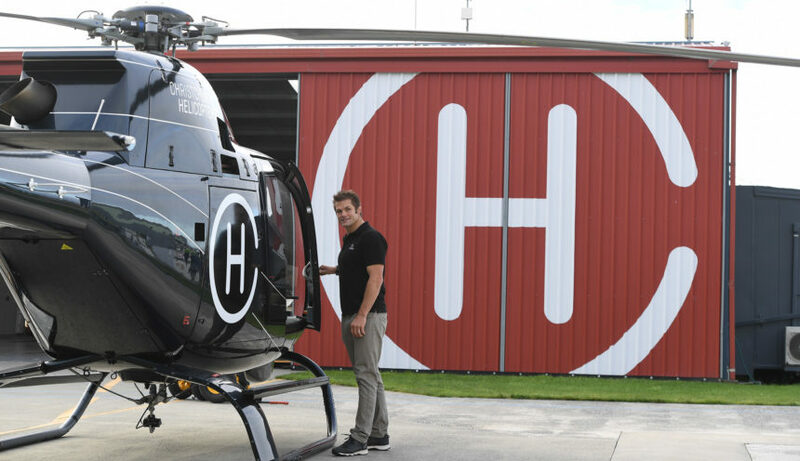 Although he flew for recreation while playing rugby, once he retired after winner the Rugby World Cup in 2015 he decided to pursue flying helicopters as his career. 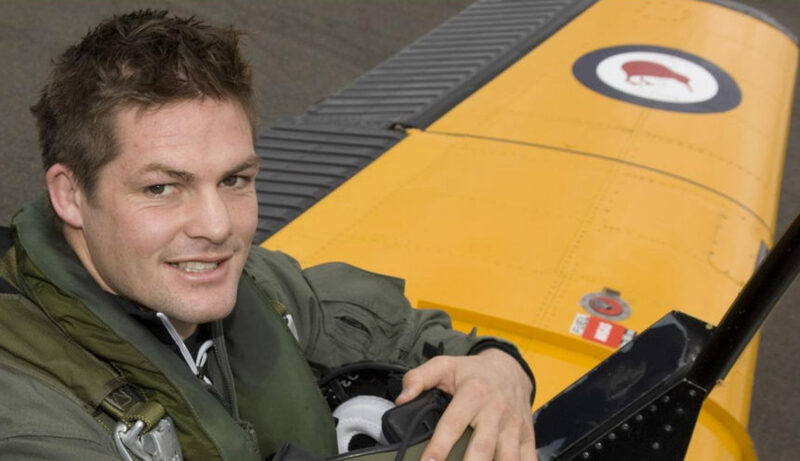 Richie obtained his Private Pilots License in 2012 and his Commercial Pilots License in 2016, after completing various jobs such as surveys, air attack during fire fighting operations, frost protection, scenic flights, aid flights during the Kaikoura Earthquakes and more. 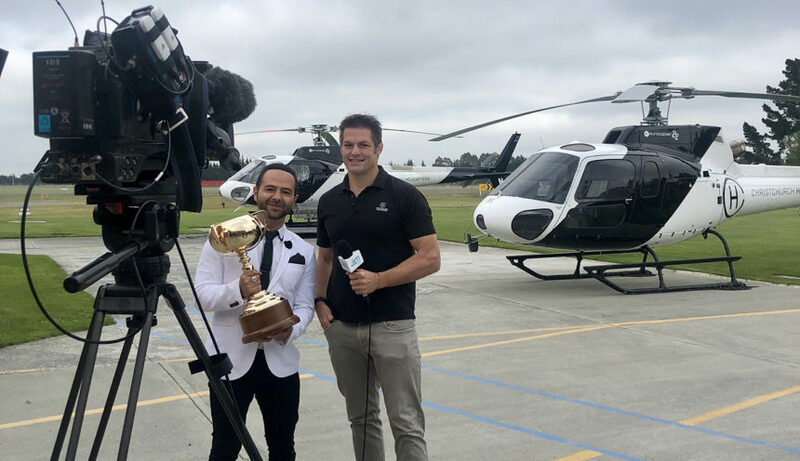 He decided to share his knowledge of flying and the lessons he learned during his rugby career by completing his Instructors Rating in 2018. Richie loves flying and loves showing off the spectacular country we live in, so book a flight with Richie or one of our other pilots and take in the breath taking sights of our Big Backyard. Richie pilots scenic flights for an extra premium and is dependant on his availability.